In the 21st century, technology tools are widely used in classrooms by teachers and students. Today classes are equipped with digital devices that are teaching the student that is not possible with conventional techniques of learning. Whether you are studying at a college or university, innovative technologies boost your learning process. But it is essential for students to dispose their digital devices properly when it is no longer in use. 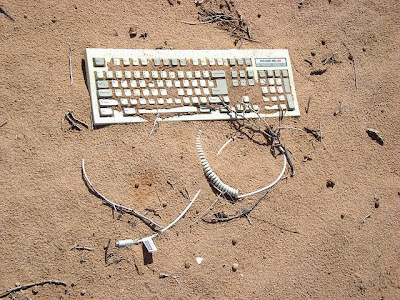 If you are a student and use modern technologies, then you should learn the importance of disposing it. Read the information shared below to know how the perks that is associated with the disposal of digital devices. 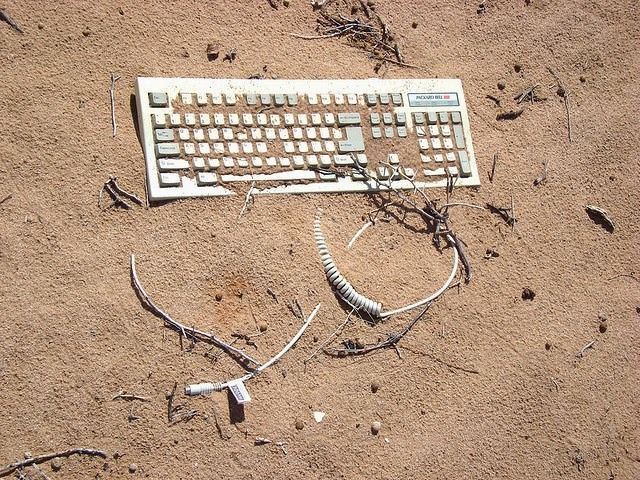 Many students dump their useless digital devices on the grounds and lakes which negatively impact the environment. When electronic equipment is dumped on the ground, it not only occupies a lot of space, but also affects the life of people. Electronic equipment produces toxins to degrade that is harmful to ground water. Recycling electronic waste not only saves a lot of space, but also protects the lives of people and different creations. We should prevent this type of environmental pollution by disposing the electronic waste in a proper manner. Never throw away electronic waste on ground or sea next time when you found any useless electronic device. We all know that different types of chemicals are used for the development of electronic products. Harmful elements like lead are also used in the development of electronic devices like smart phones, notebooks, tablets, and other digital devices. When electronic equipment is not disposed properly, unhealthy chemicals are released from it. This affects the health of the people and other living things in a negative way. Therefore, we should place useless electronic devices in the recycling bin to protect ourselves and others from the damaging elements of digital devices. Electronic equipment contains a lot of stuff that can be reused in many ways with little efforts. A recent study proved that many big brands like Microsoft, runs their own recycling plants to benefit from the reusable material. In this way, Microsoft doesn’t need to purchase recyclable parts again, which saves hundred thousands of dollars. Nowadays, all electronic manufacturers are using recyclable technology to save their production cost. This method not only benefits to manufacturers but also ease the environment by saving resources for future. If everyone in the world makes sure to recycle electronic products properly, the business will not need to develop many components from the beginning. By controlling cost of electronic equipment it will be comparatively reduced and you will likely get the product by paying less. This way both the consumer and business will enjoy the convenience of the recycling process of useless electronic equipment. This activity will also help the economy as it will reduce the uses of natural resources in the production of electronic equipment. By reading the benefits of proper recycling, students can learn the importance to preserve the environment, health, economy, and natural resources for future generation. (*) Elizabeth A. Halsted is an expert blogger who writes blogs about the use of educational technologies. Nowadays she is writing on E-wasting topics for the benefits of students who want Best Assignment Help with the help of technological tools.